One of the largest slips in Pirate's Cove Marina. 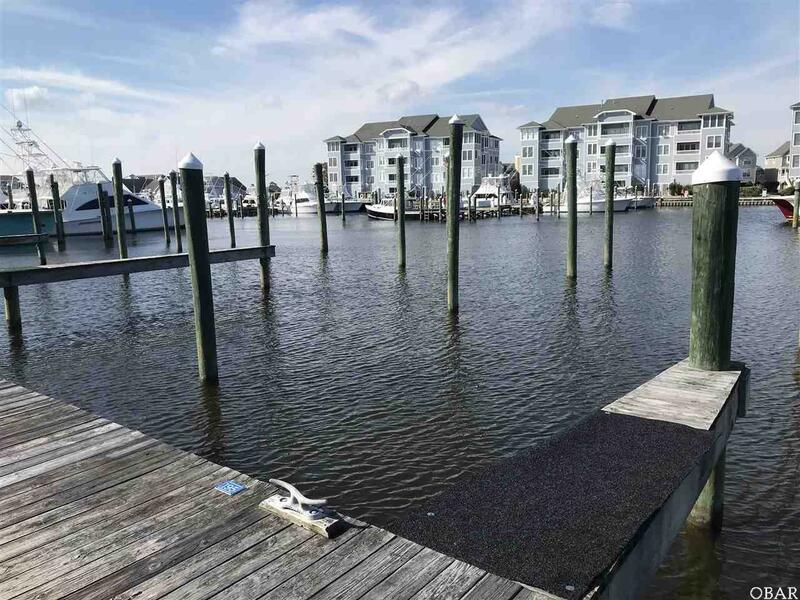 Premier slip is 75x22 and is very convenient with plenty of parking and very easy access to the channel. 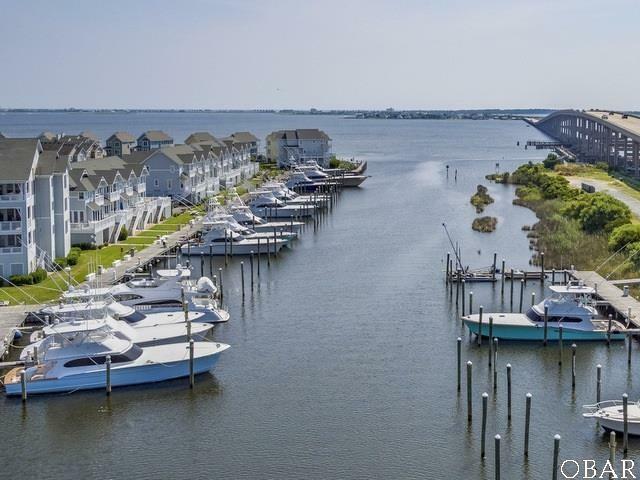 Pirate's Cove Marina is a protected, deep water, full service marina with 195 slips and a charter fleet of 21 sport fish boats for offshore, nearshore and inlet fishing. 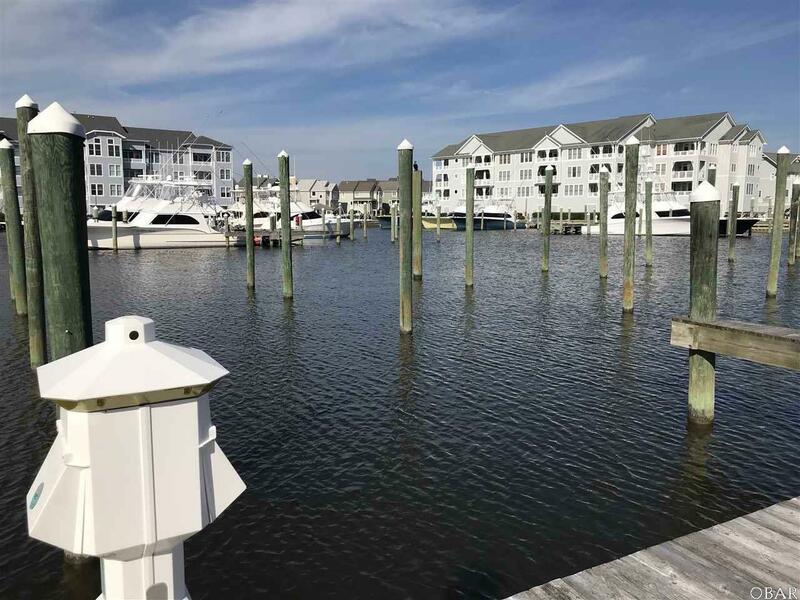 It is one of the largest world class marinas on the East Coast with a high level of experienced charter sport fishing captains and crew. Pirate's Cove Marina offers: Pirate's Cove Marina, A fuel dock for non-ethanol gas and diesel, Slips with in-slip fueling, Private fish cleaning houses, Showers, Ship's Store for light provisioning, Restaurant, 4 Fishing Tournaments held annually, Swimming pool for an additional $5 per day. 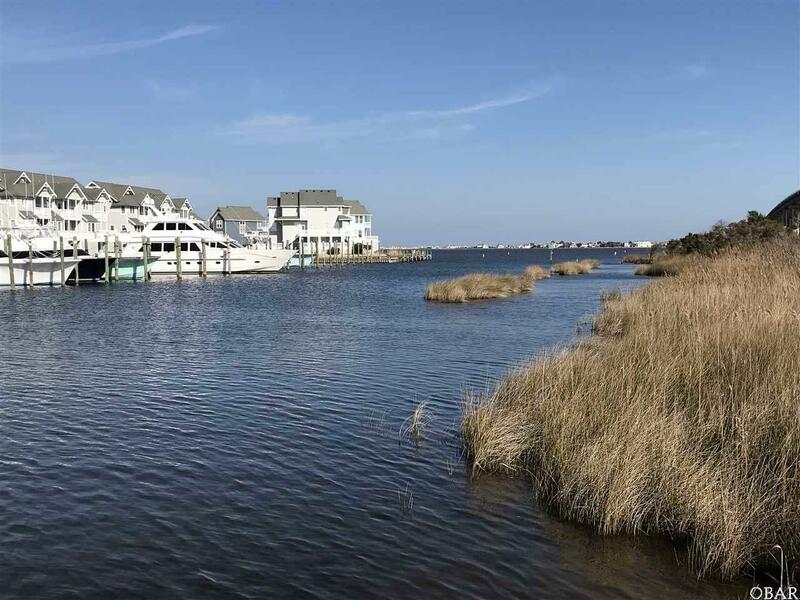 Pirate's Cove Marina is approximately eight miles inside and north of Oregon Inlet via a deepwater, well marked channel. The fixed bridge clearance of the Manteo/Nags Head causeway is 65 feet at mean high tide. Listing courtesy of Tammy Johnson of Pirate's Cove Realty - Kdh. © 2019 Outer Banks Association of Realtors MLS. IDX information is provided exclusively for consumers' personal, non-commercial use and may not be used for any purpose other than to identify prospective properties consumers may be interested in purchasing. Information is deemed reliable but is not guaranteed accurate by the MLS or Outer Banks Realty Group. Data last updated: 2019-04-18T08:37:38.727.